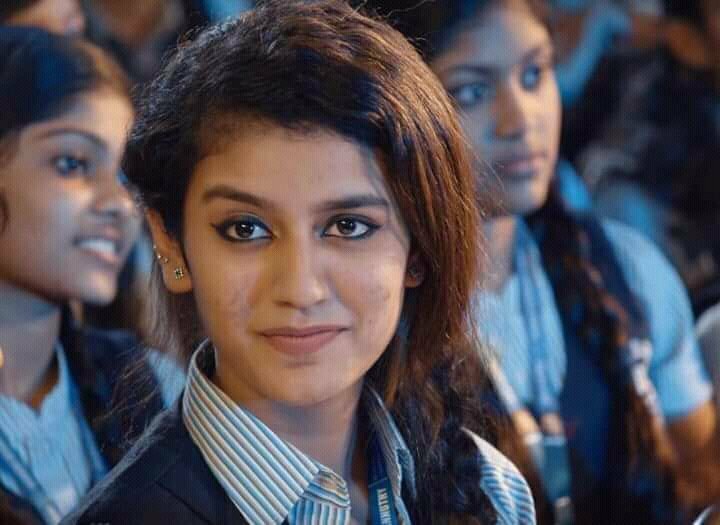 Priya Prakash Varrier has been winning a lot of hearts with her notorious expressions in the song ‘Mani Manikya Malaraya Poovi’ but you won’t believe who just got added to her list of fans! 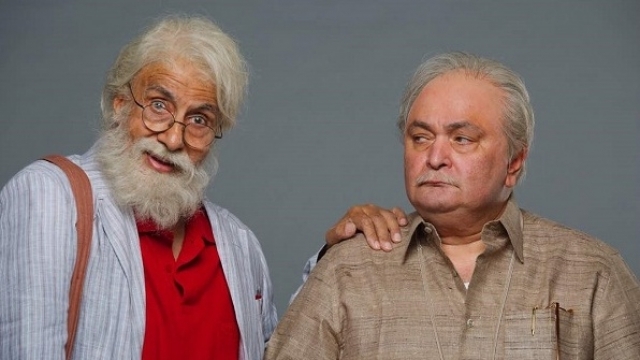 It’s our Bollywood’s very own Chintu ji aka Rishi Kapoor. 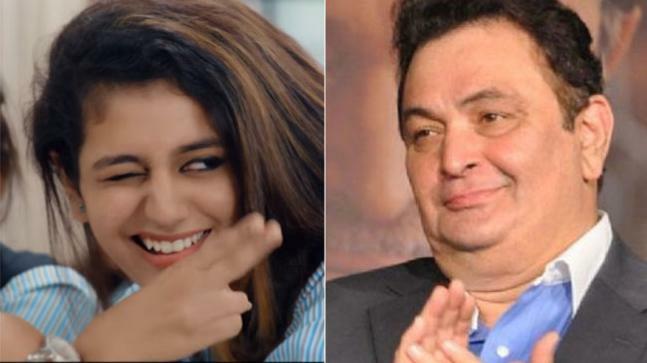 In one of his recent tweets, Rishi Kapoor has predicted “huge stardom” for the internet sensation and has all great things to say about the 18 years old diva. He even turned a little funny and played around saying why wasn’t she there in his time. He wrote, “I predict huge Stardom for this girl. Priya Warrier. So expressive,coy coquettish yet innocent. My dear Priya, you going to give all others in your age group a run for their money. God Bless and the best to you! 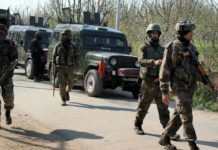 Mere time mein naheen ayeen aap! Kyon? Lol”. Priya, too, noticed this portrayal of appreciation and was rather glad, as it seemed from her response. She reverted with a tweet saying, “It’s an absolute honor to be praised by the “Prince of Romance” The sort of mettle and mantle your aura infers in every artists existence will always be beyond common contention”. 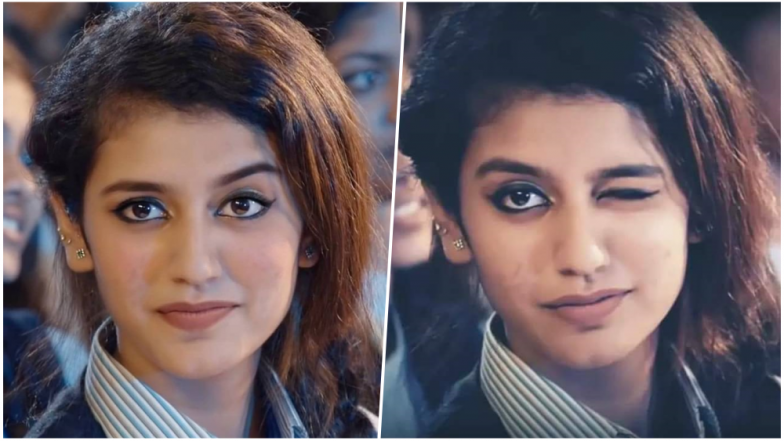 Priya has been going viral over the past few days due to an expressive sequence and her charming wink in the song of a Tamil movie Oru Adaar Love. Priya who is overwhelmed with the response wants people to notice her for her performance and not just for the wink. “I would like to be known as a good actor rather than being known as the wink queen. This is a new feeling. But I am happy. The song has received good response.Our director told us that the 30-second shot should be a memorable one and we followed his vision. I never expected that it would become such a big hit. It is a school-centric film. We are discussing love, crushes and friendship. Love in the time of schooling is the theme of the film,” Priya said. Priya has just entered the industry and how! The budding star wishes to work with Ranveer Singh, Shah Rukh Khan, and Sidharth Malhotra in the future. 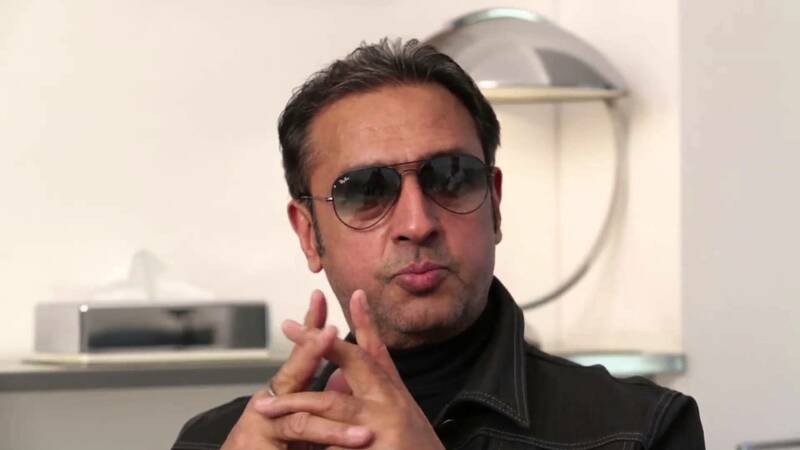 Gulshan Grover : ‘Badman’ represents progressive cinema! Priya Prakash Varrier expresses her delight over sudden popularity.